Earlier this year we reported on a new mentoring effort to be undertaken by Dr Chris Beadle, an Honorary Fellow at CSIRO and an Honorary Research Associate at the University of Tasmania. As reported, Chris will be supported by our Tasmanian Committee to mentor smallholder growers and extension officers on the best silvicultural practices for timber and pulpwood production from planted acacias and eucalypts. He will also liaise with young scientists in Vietnam’s Silvicultural Research Institute (SRI), providing support in the areas of project development, experimental design, the transfer of new knowledge to users, and the writing of scientific papers in English for publication in regional and international journals. 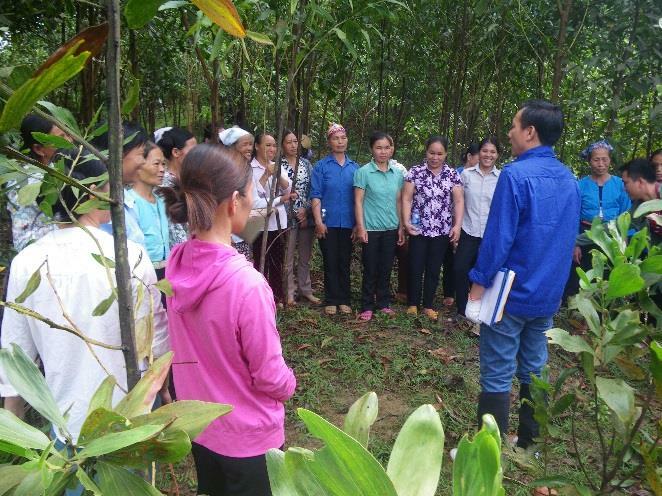 Chris has reported on an initial visit to Vietnam in May/June, in which most of his time was involved in ACIAR workshops for their project to increase the productivity and profitability of acacia plantations in the smallholder sector in Vietnam. Chris assisted by developing Technical Information Sheets about growing acacias, being a supporting scientist on-hand to field questions and contribute to group discussions. He was then able to offer advice on ongoing research projects and provide support for scientific paper-writing. 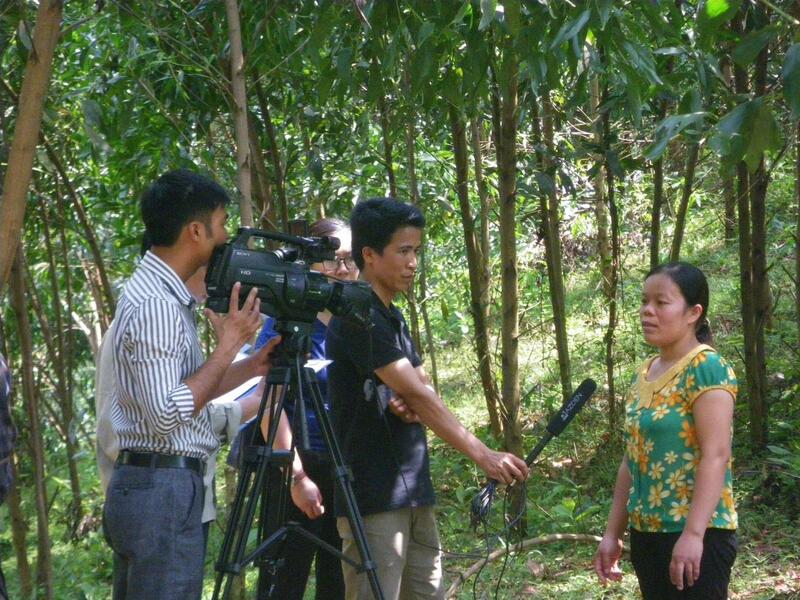 This is needed because under a new ruling, students undertaking PhD studies in Vietnam must now publish at least one paper in an international journal as part of meeting the requirements for the award of the degree. During his time in Vietnam, Chris also established a demonstration plantation. An AVI Australian volunteer will be arriving to work at SRI later in the year and Chris hopes that the volunteer should be able to help in the use of this facility as a mechanism for illustrating to farmers the potential for growing higher value wood products. 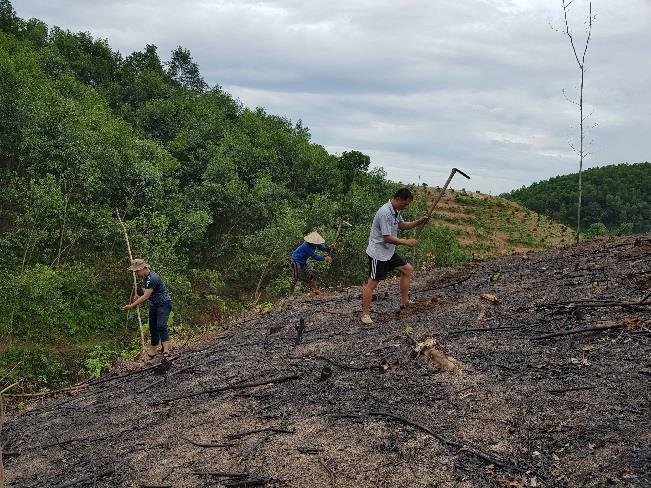 Chris intends to return to Vietnam in early December, to meet the volunteer and participate in a scheduled activity at the demonstration plantation.